When is the best month to sell your home? Home » When is the best month to sell? When is the best month to sell? Last March, 93 homes were listed and 70 homes, or 75%, sold. Last December in our test market of Vienna, 24 homes were listed and 37 homes, or 158%, sold. 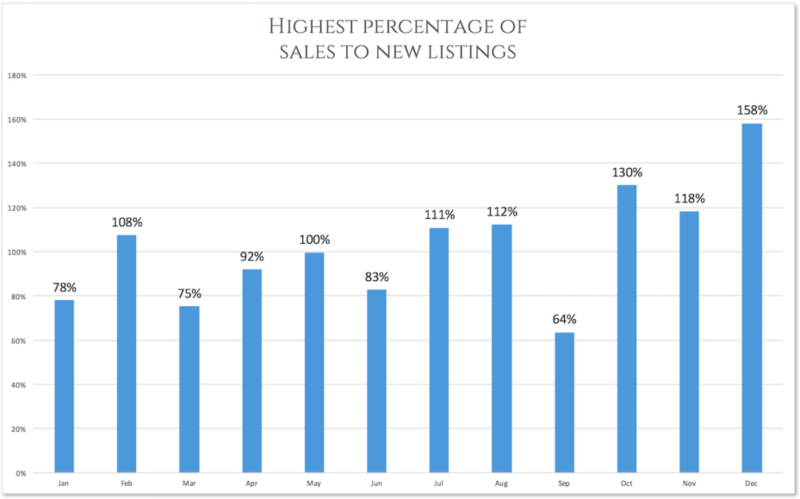 Highest percentage of sales to new listings. 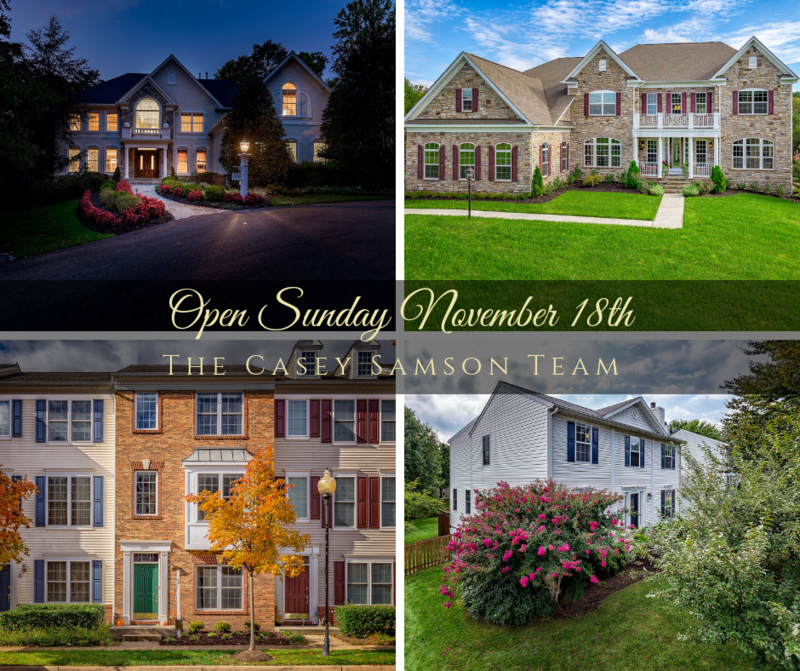 Open House Schedule for Sunday, November 18th. 2979 Westhurst Lane, Oakton, Virginia. Newly Listed for $1.25M. Elegant estate home in prestigious Windsong neighborhood. 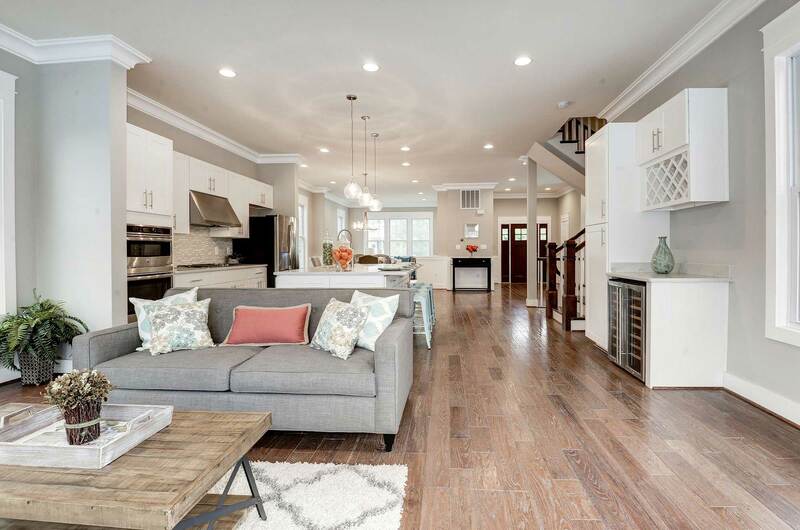 Open concept floor plan with 5 bedrooms, 5.5 baths and a 3 car side-load garage. 8,317 square feet of living space and great flow for entertaining. Gourmet kitchen with cooktop, double wall oven, butler’s pantry, island and breakfast room. Formal dining and living room. 2 story family room with fireplace. Luxurious owner’s suite. Finished basement with recreation room, wet-bar and full bath. 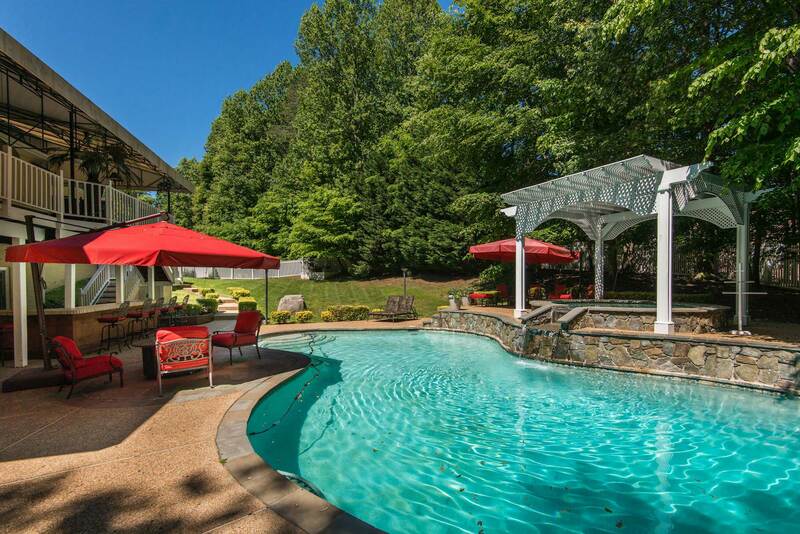 Serene .83 acre lot with deck, screened-in gazebo and hot tub with waterfall. 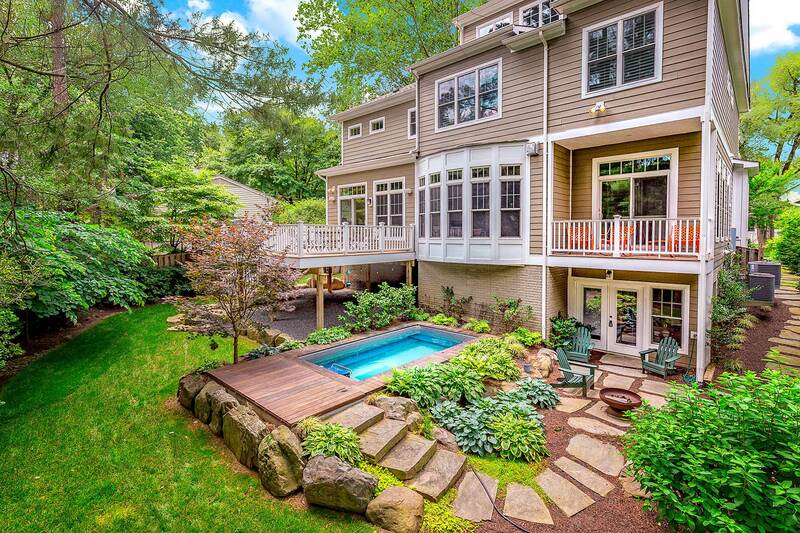 Located in the heart of Oakton, close to everything, yet a world away. 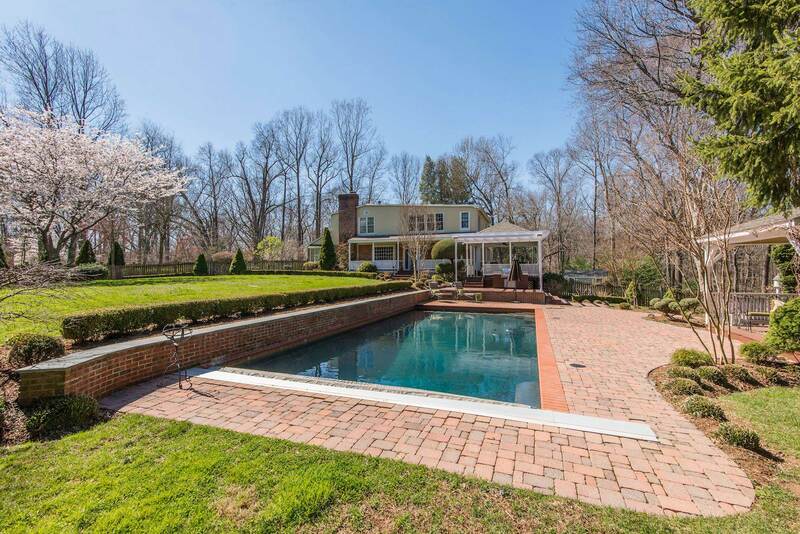 Minutes from Metro, Tyson’s Corner and commuter routes. Visit www.2979Westhurst.com for a full walk thru. Open House this Sunday, November 18th from 1-3 pm. 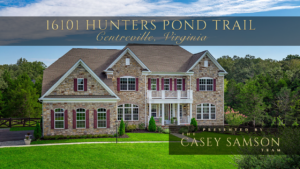 16101 Hunters Pond Trail, Centreville, Virginia. Just Listed for $1,300,000. 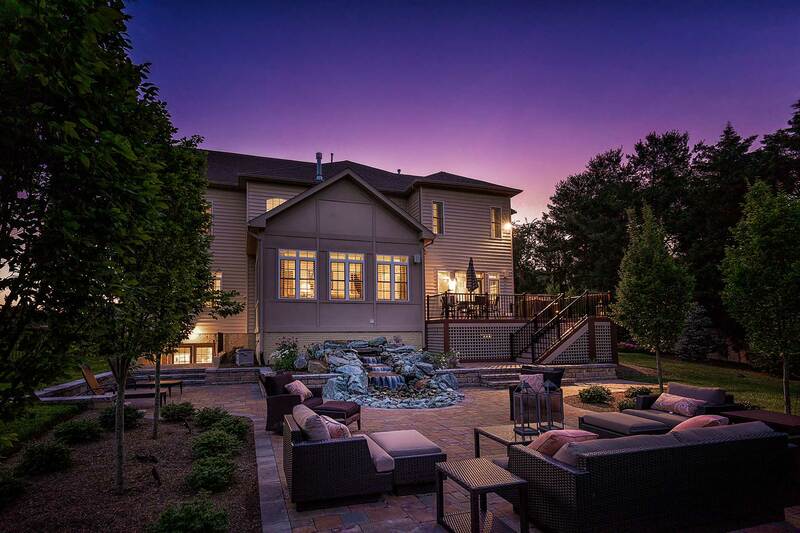 Exquisite 6 bedroom, 6 bath custom home in sought after Hunters Pond. Premium 5.03 acre lot backs to trees and sited on a private cul-de-sac. Expansive fenced backyard with a large Trex deck & patio. Open concept floor plan with over $200K in upgrades. 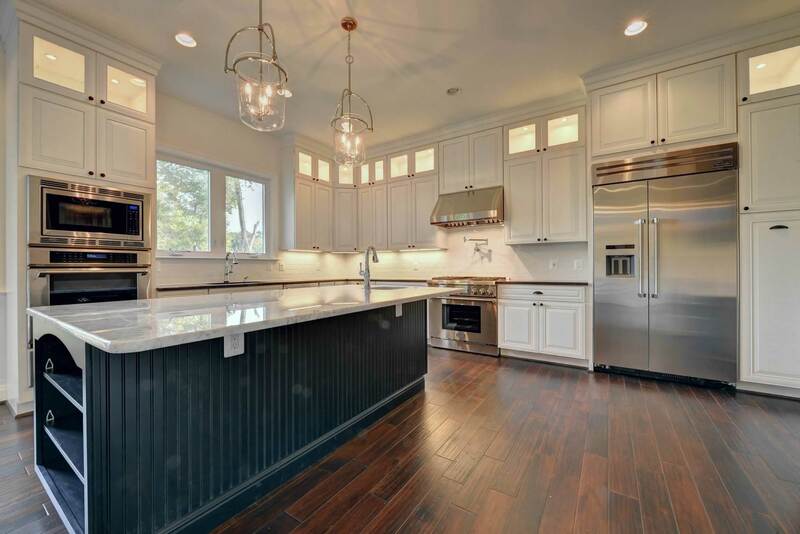 7,975 square feet of finished living space and great flow for entertaining. Chef’s kitchen, formal dining and living room, breakfast room, two story foyer and family room, luxurious owner’s retreat and more. Finished basement with recreation room, wet bar, exercise room and in-law suite. Amazing Centreville location and Westfield High School pyramid. Visit www.16101HuntersPond.com for a full walk thru. 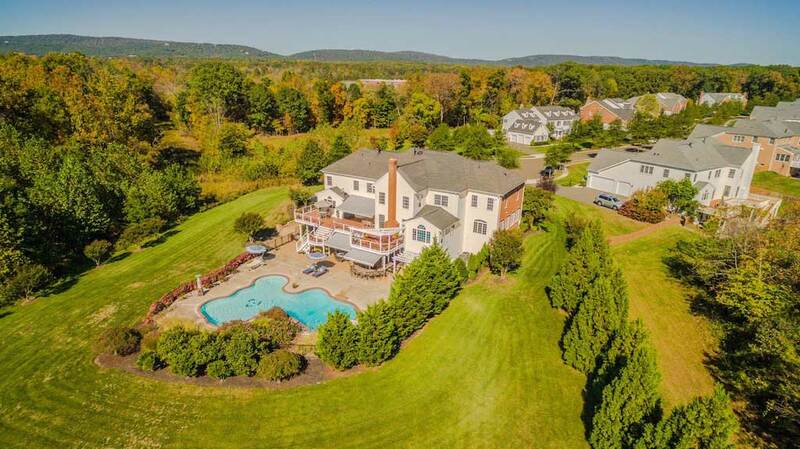 Open House this Sunday, November 18th from 1-4pm. 1449 Kingstream Drive, Herndon, Virginia. Listed for $615,000. 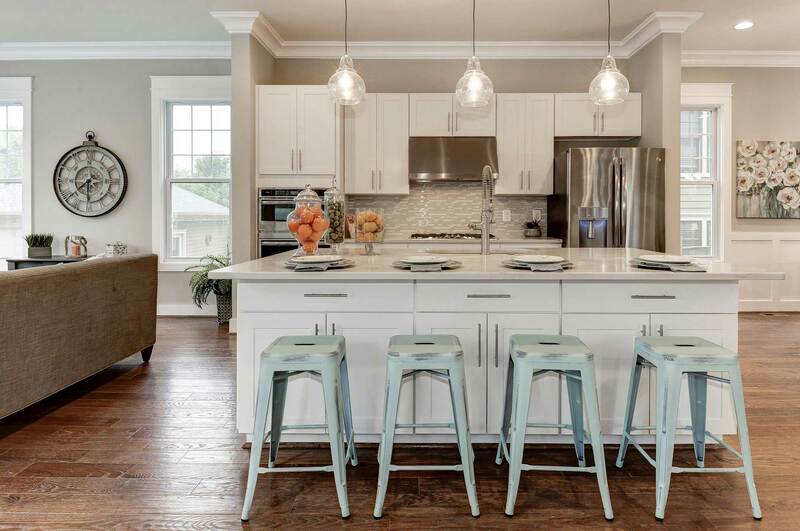 Gorgeous 4 bedroom 4 bathroom house features 2,590 square feet of bright and airy living space. Home was fully renovated in 2005 including a 1,000 square foot addition! 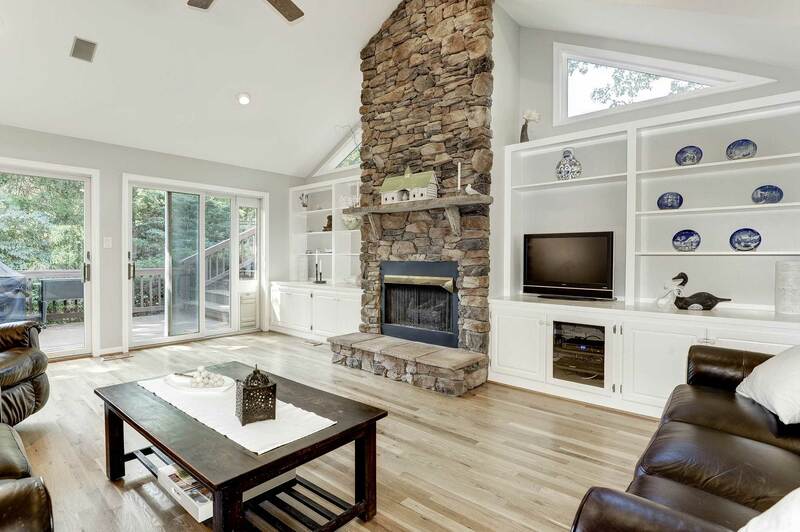 Formal living room and dining room boast plenty of natural light. 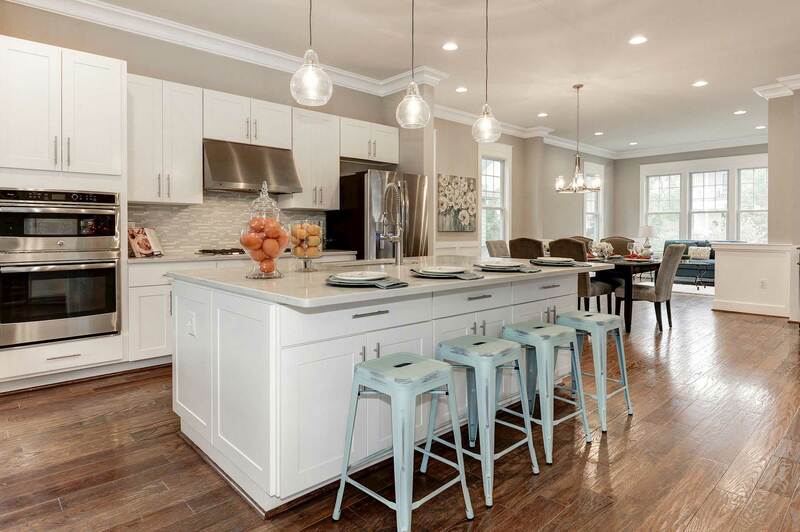 Open concept kitchen and family room create the perfect space for entertaining. Relaxing master bedroom and bathroom. Fully finished lower level. 0.26 acres features mature trees and beautiful landscaping! Conveniently located across the street from the community pool! Visit www.1449Kingstream.com for a full walk thru. Open House this Sunday, November 18th from 1-3pm. 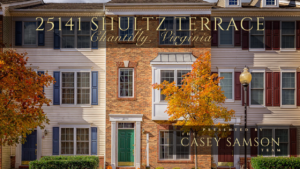 25141 Shultz Terrace, Chantilly, Virginia. Listed for $375,000. Beautiful 4 bedroom, 3.5 bath brick front townhome style condo in sought after Amberlea. Open living and dining room with great flow for entertaining. Updated kitchen with granite countertop, tile backsplash, pendant lighting and center island. Owner’s suite with vaulted ceiling, walk-in closet and en suite bath. Two additional upper level bedrooms with vaulted ceiling and a full bath. Lower level fourth bedroom and full bath. Amazing community amenities include a club house, tennis courts, outdoor pool, and more. This home is a must see! Visit www.25141Shultz.com for a full walk thru. Open House this Sunday, November 18th from 1-3 pm. We love our clients! Many thanks to our sellers of a lovely home on Wolftrap Oaks in Vienna. 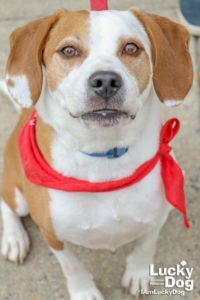 We wish them the best as they move into a new home. 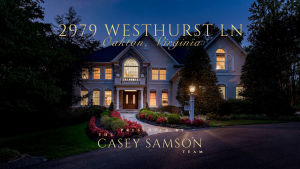 The Casey Samson Team was named by The Wall Street Journal as the 14th most productive team in the state of Virginia and the #1 Small Team in Northern Virginia with $95.4M in 2017 production. We saved sellers over $1M in commissions last year. We made sellers $1.89M by selling homes at 100.1% of list price. The industry standard is 97%. 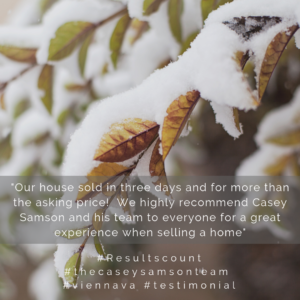 If you are looking for a professional team, with an exceptional track record & a 4.5% Full Service Listing program, contact The Casey Samson Team at 703-508-2535. Home buyers, we give cash back! Vienna’s #1 agent. Samson Properties #1 Team and #1 Agent in the #1 Production Office in Northern Virginia!